Colonial Park Apartments, located at 401 South Evergreen Avenue, Woodbury, NJ is a Section 8 “New Construction” Program for elderly families whose incomes do not exceed 60% of the area median income. The building contains 200, one-bedroom apartments, of which 20 are modified for physically disabled person(s). Tenants pay 30% of their adjusted monthly income towards rent and utilities. Colonial Park is currently undergoing a major renovation. The renovations are financed through the low income housing tax credit program. 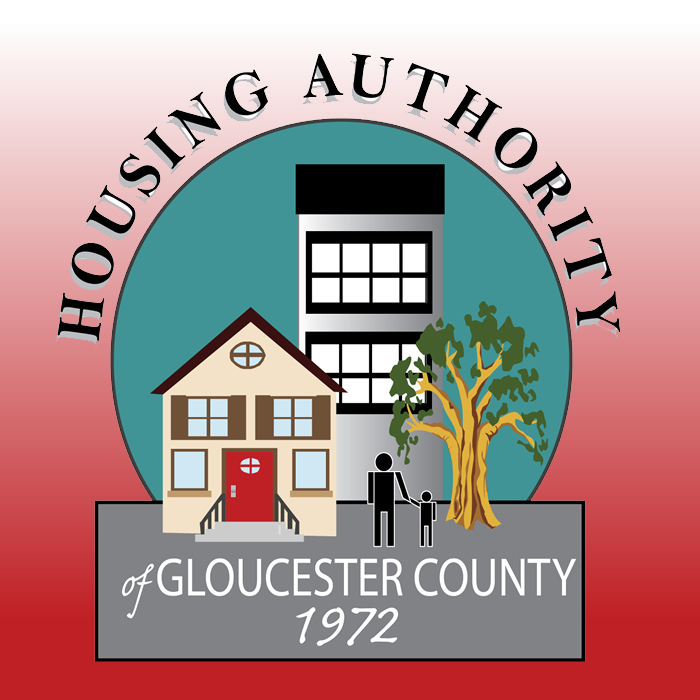 Copyright © 2012 Housing Authority of Gloucester County. All rights reserved.